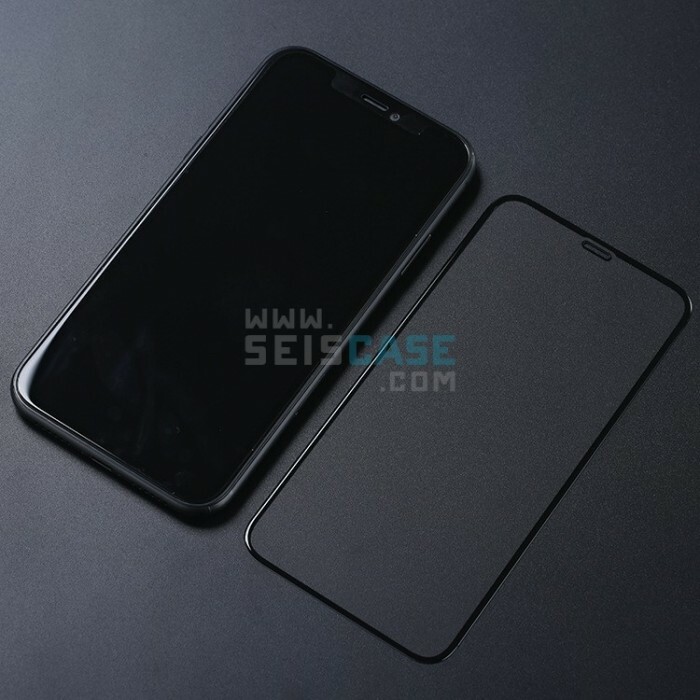 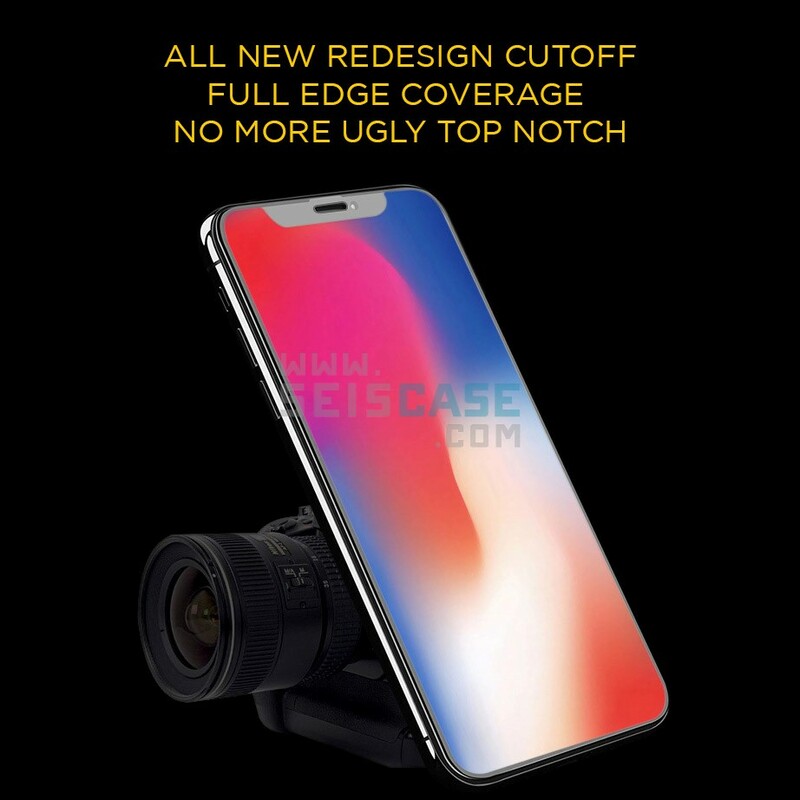 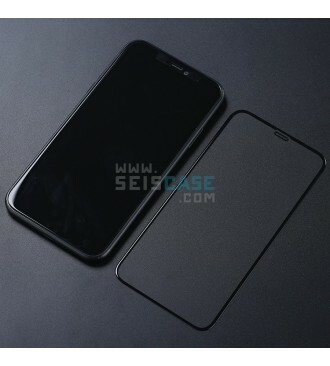 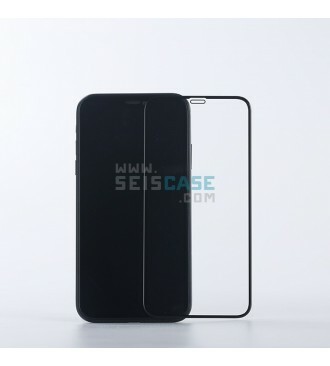 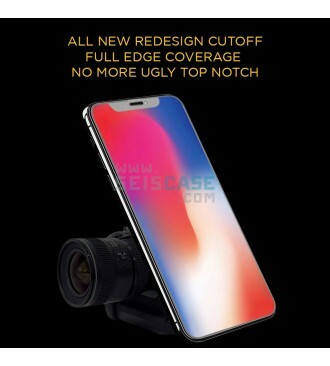 iPhone X 2018 with all new design sensor cutoff, no more ugly and thick notch cutoff. 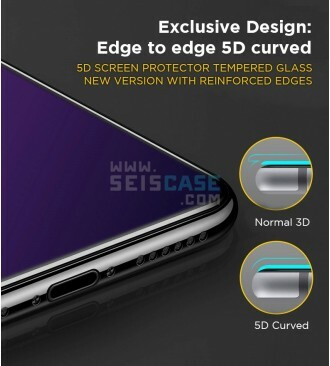 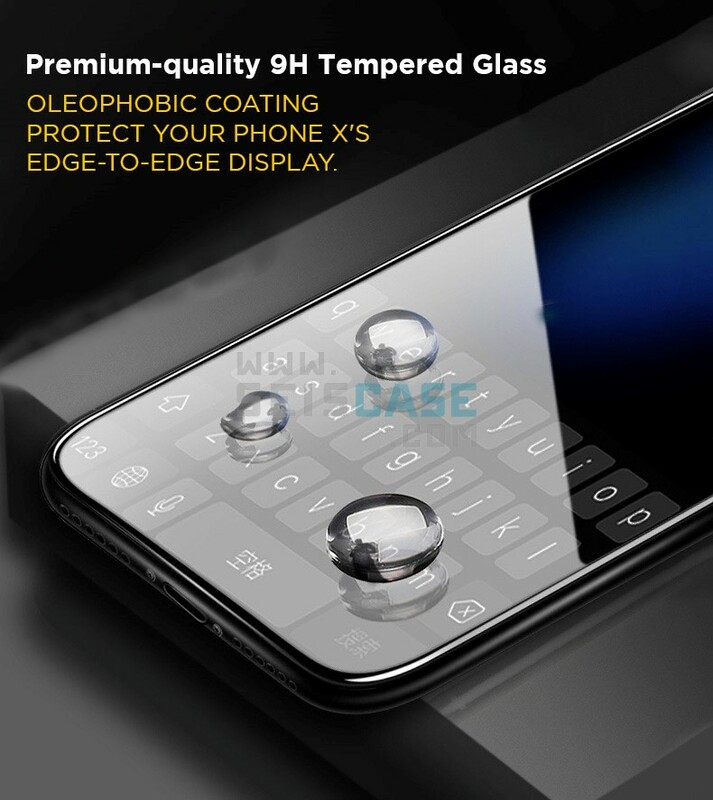 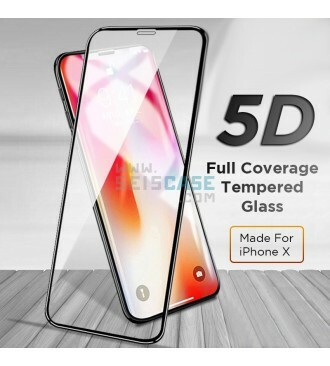 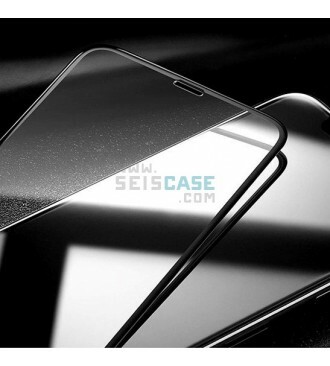 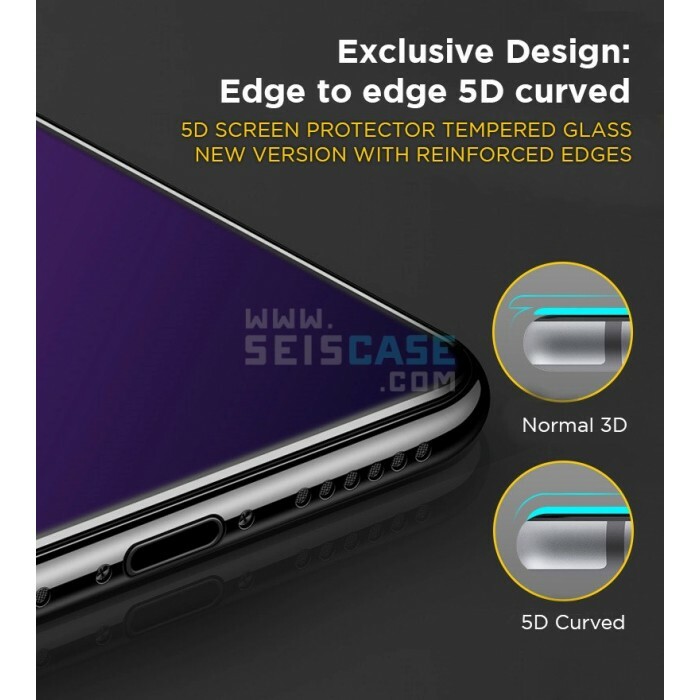 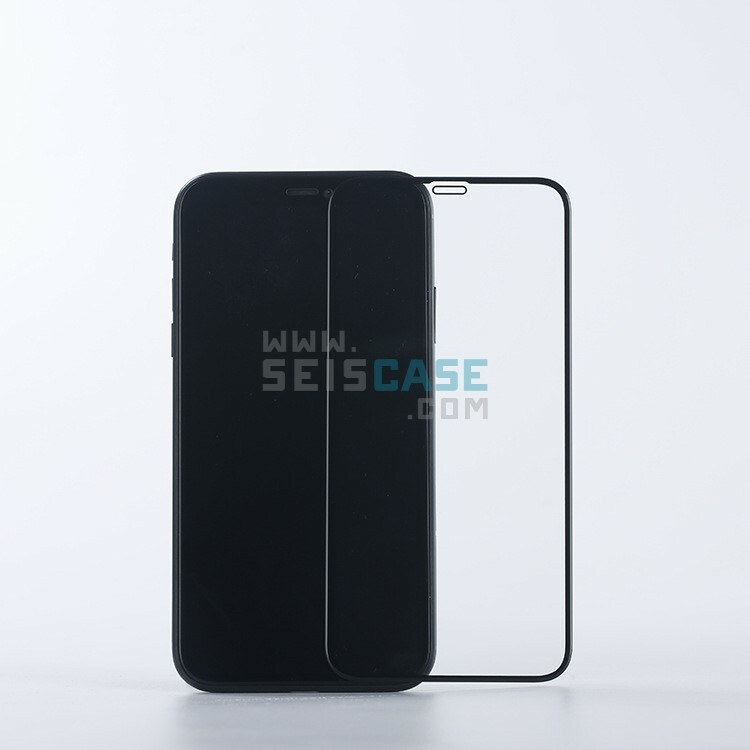 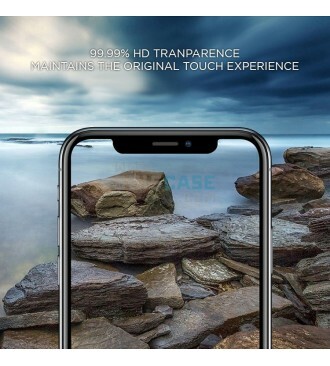 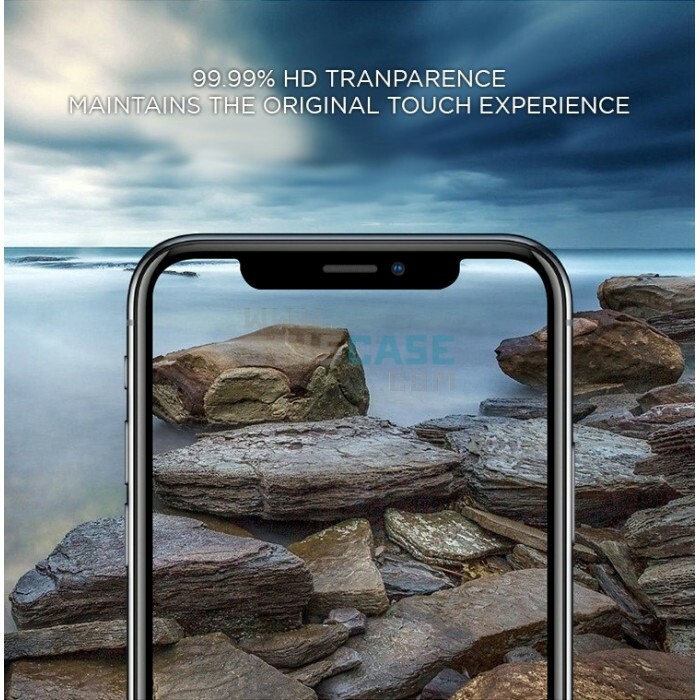 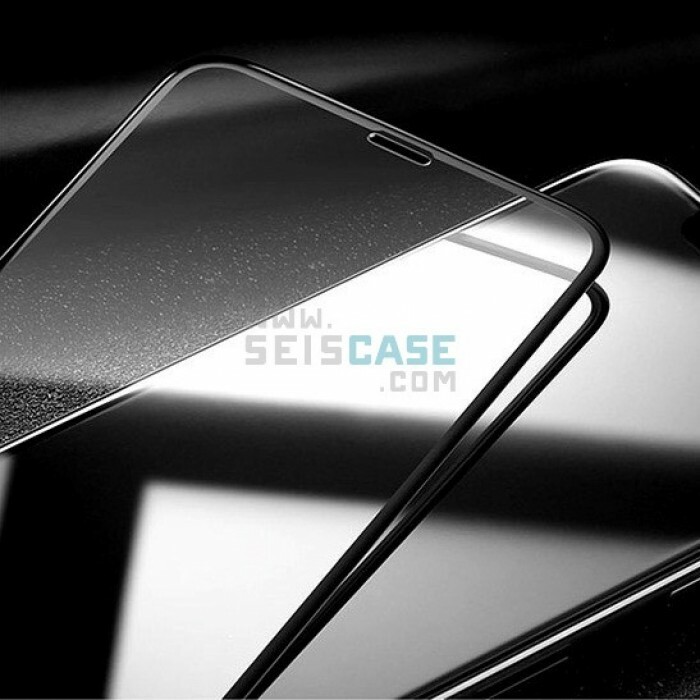 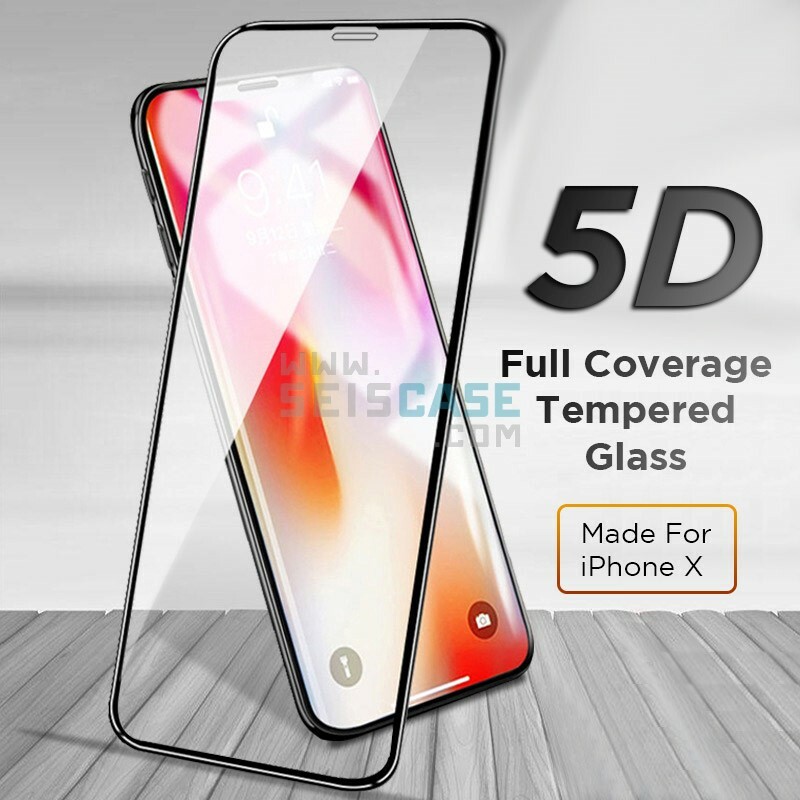 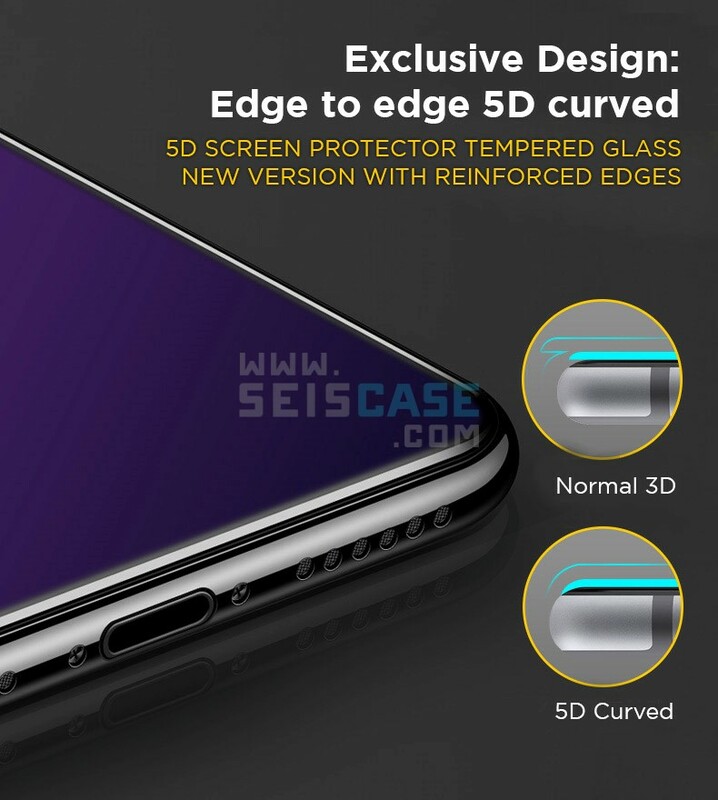 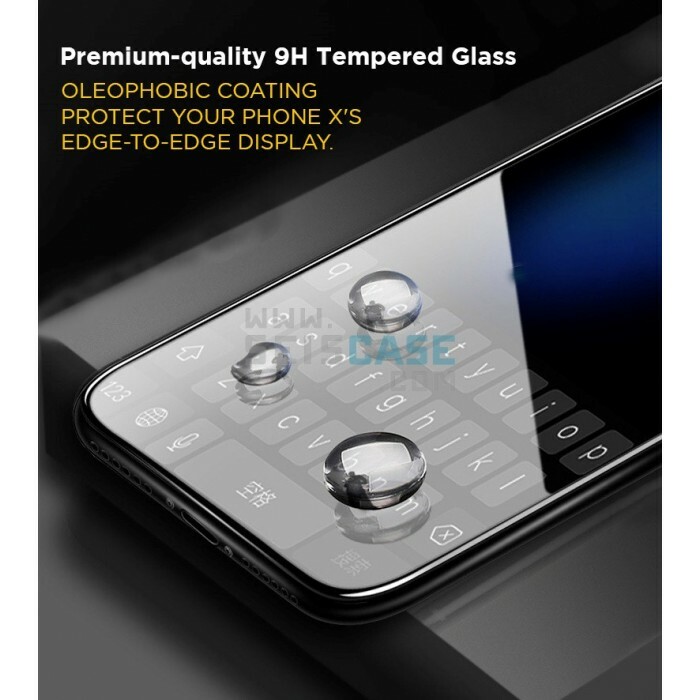 Premium-quality 9H Tempered Glass: Oleophobic coating protect your Phone X's edge-to-edge display. 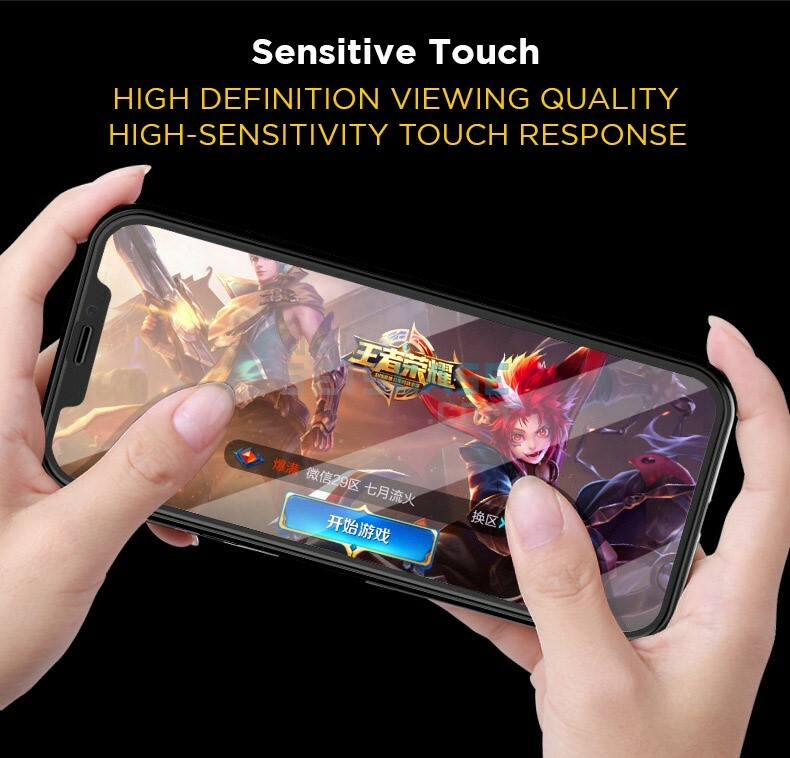 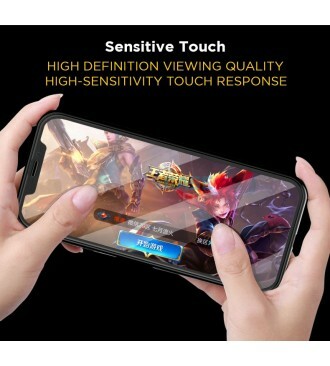 Sensitive Touch: High definition viewing quality and high-sensitivity touch response.